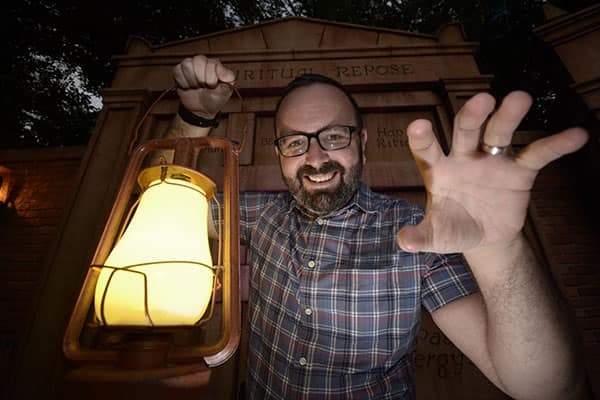 When you materialize at Magic Kingdom Park’s the Haunted Mansion attraction, a ghost will follow you home…in your attraction photo! 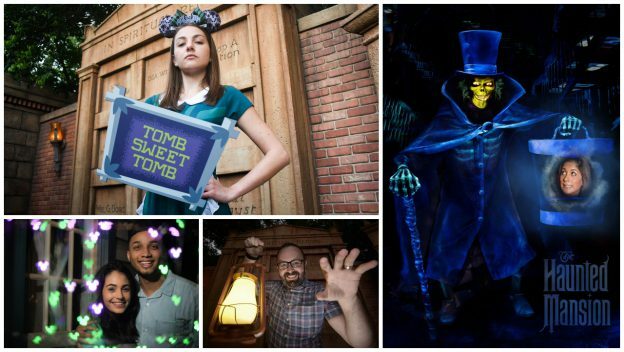 To celebrate the launch of this 13th attraction with Disney PhotoPass capture at Walt Disney World Resort, we’re offering special opportunities around Liberty Square on April 13! Let’s start by unearthing the photo opportunities. 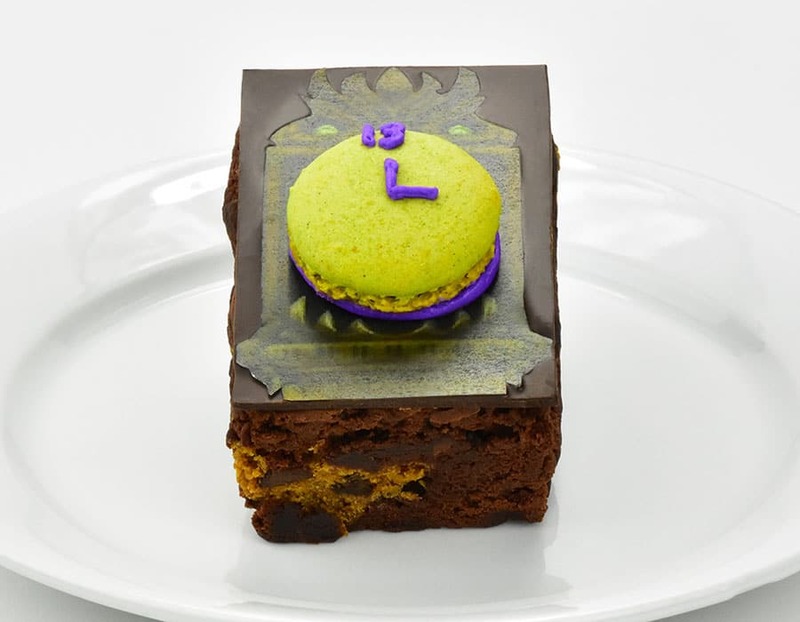 Beginning at 9 a.m., look for the photographer near the exit of the Haunted Mansion who will offer a “Tomb Sweet Tomb” prop, available during daylight hours. This photographer will also capture a chilling Animated Magic Shot. Is your photo actually moving, or is it your imagination? 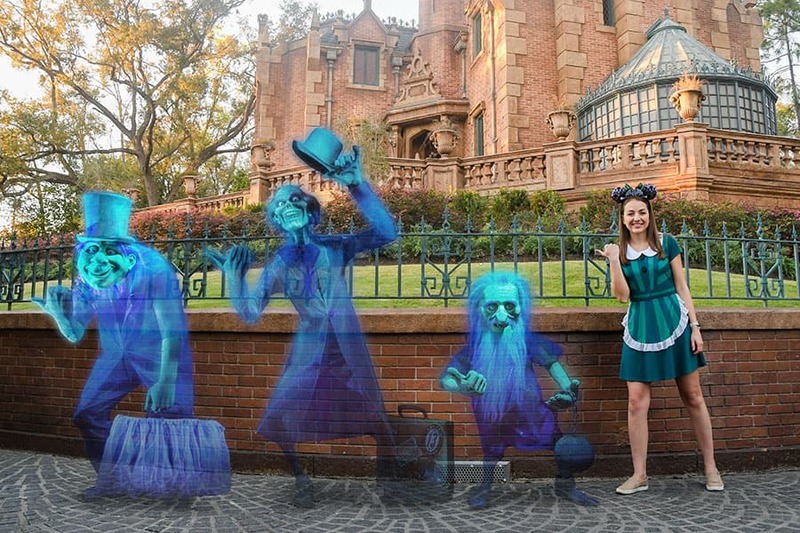 There’s always room for one more…Disney PhotoPass photo, that is. 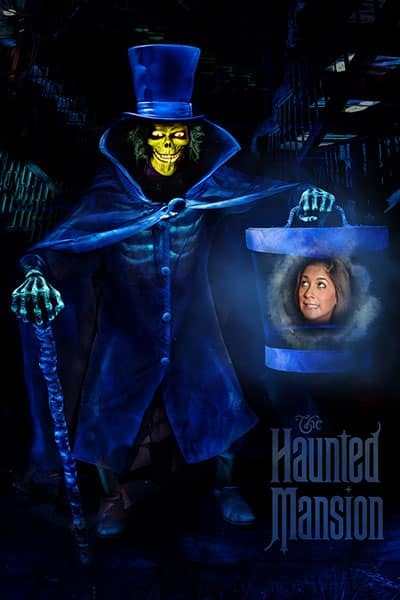 Be sure to wear a MagicBand or MagicBand 2 icon in a MagicKeeper that’s linked to your Disney account while riding in your Doom Buggy to preview your attraction photo. You can purchase Memory Maker One Day in the My Disney Experience mobile app once you’ve linked at least one Disney PhotoPass photo to your account from the day to which you plan to apply the entitlement. You can also visit Box Office Gifts inside Town Square Theater at Magic Kingdom Park to purchase. 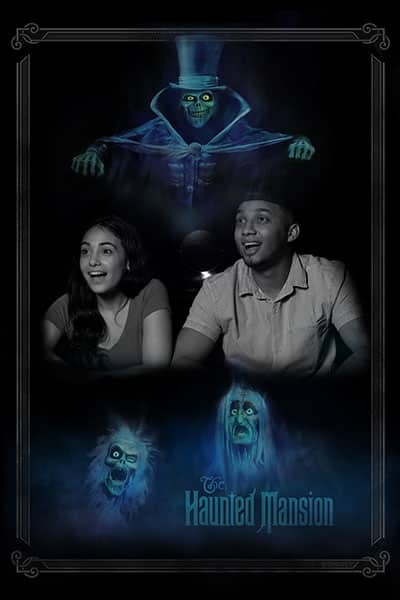 We’re dying for you to join us on April 13, but for those in regions beyond, you can be with us in spirit by following Disney PhotoPass Service on Twitter and Instagram as we share all of the #HauntedPhotoPass fun! *Not available for online or in-app purchases. Cannot be combined with any other promotion and discount. No adjustments to prior purchases. 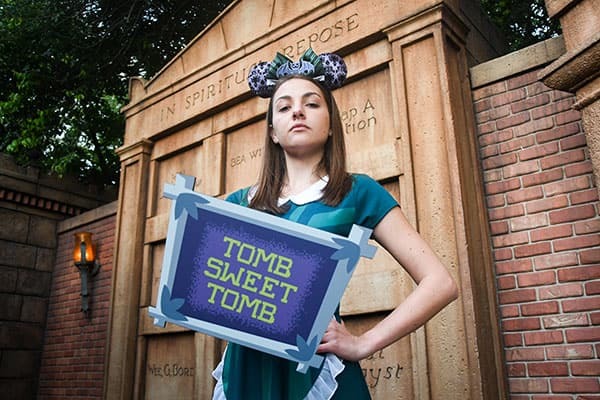 **Disney PhotoPass Service and Memory Maker are subject to the applicable terms and policies. Includes photos taken during the applicable Memory Maker Window as defined in such terms (generally, photos taken (i) within one day for Memory Maker One Day or (ii) within 30 days from the date of first activation for standard Memory Maker). A MagicBand is required to receive certain attraction photos and other digital content. Online registration required. 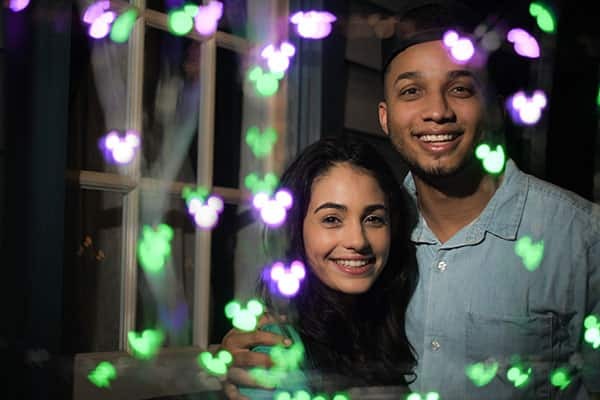 Disney PhotoPass Photos in your account will expire pursuant to the expiration policy. Downloads are restricted to personal use only. Not responsible for missing, lost or damaged photos. Subject to restrictions and change without notice. Valid theme park admission required for certain photo locations.